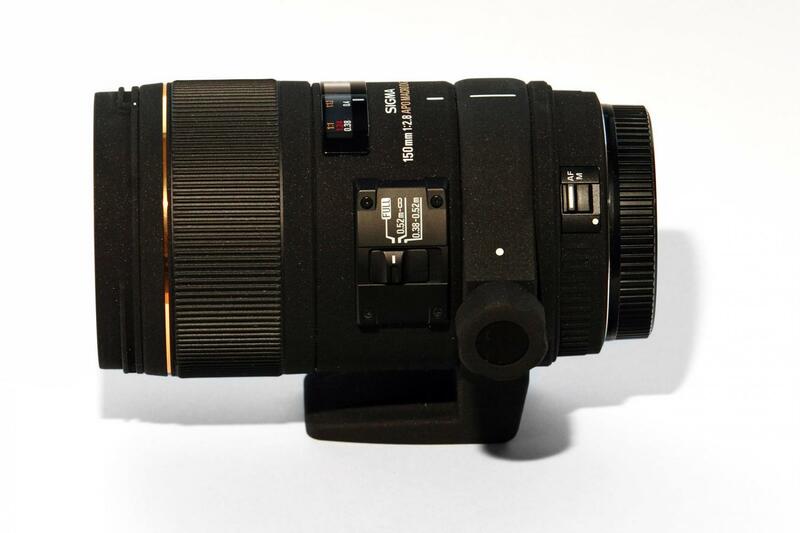 The Sigma Macro 150mm F2.8 EX DG OS HSM is a high performance macro lens designed for full frame cameras but may also be used with smaller APS-C size sensors with a corresponding effective increase in focal length to about 225mm with most cameras. 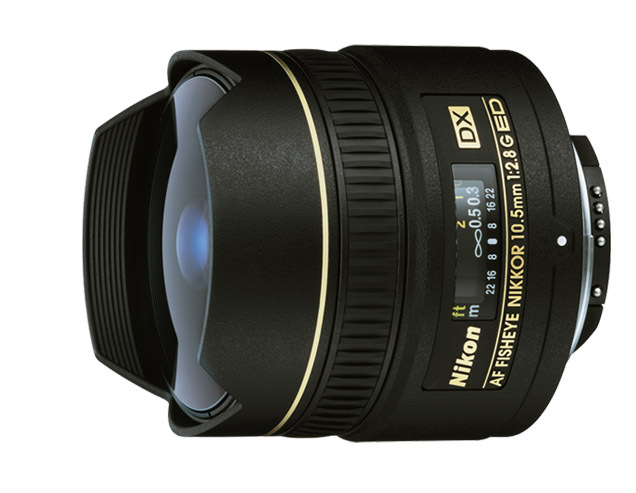 This highly optimized lens has an ideal focal length and is equipped with Sigma technology including an Optical Stabilizer (OS), Hyper Sonic Motor (HSM) and Super Multi-Layer Coating. The HSM ensures accurate, quiet, high speed autofocusing while the OS compensates for camera shake. The Super Multi-Layer Coating reduces flare and ghosting. The 150mm F2.8 macro focuses down to 1:1 magnification ratio at its closest working distance of 15 inches. 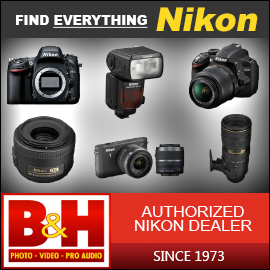 The focal length for this lens can be increased due to its compatibility with Sigma APO Tele Converters. I've only had the lens for a couple of days but I have found it so far to be of great quality. It takes very clear and sharp photos. I will post sample photos to the thread and will update the review as I continue to use it.